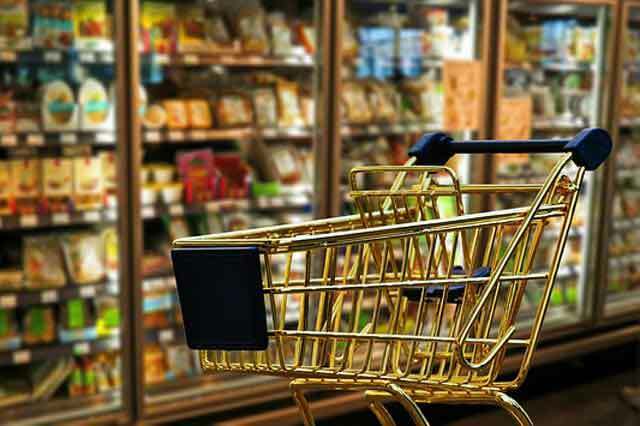 Introducing Grocery World Provides Complete Retail Portal for all kind of offline and online Business Retailers, for give him online Platform to do Business with us be thought competition by his smartphone. 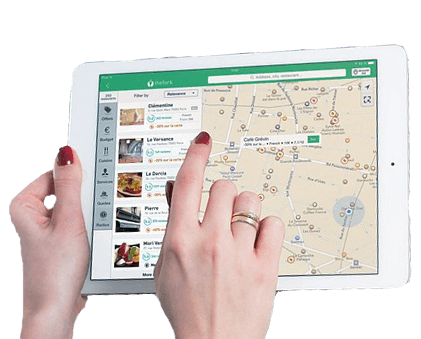 We Provide Customers for retailers from his nearby location around 0-2 km that’s why retailer can easily deliver the item to customers doorstep within 10-30 minutes of rapid fast delivery. If retailers got an average of 5 to 10 orders per day than we provide him facility of a delivery Counter/Boy. We also catching up rural areas users through pickup and drop point facility to serve batter way. 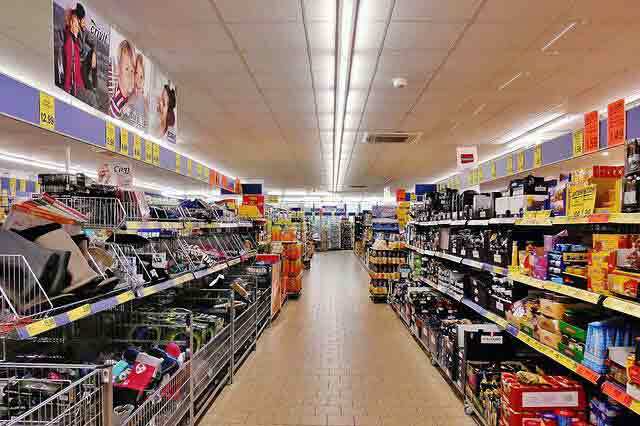 We are targeting to all Organized and unorganized market to Cover All online and offline Retailers of Grocery/Kirana, other business Stores and that’s why a customer can give order and get delivery from his nearby location around 0 to 2 km, after this, customer get fast delivery within 10-30 minutes with easy return policy by selected time slot. We Provide Weekly Account inventory to retailers and clear the balance payment. 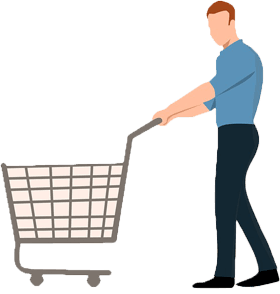 Today lifestyle Customers didn’t have enough time to go and selection of household and grocery from the retail shop, Major customers are prefers shopping from supermarket, online and Shopping Malls because they can purchase everything at one place. Due to this reason, unorganized retailers are affected in his per day sale.